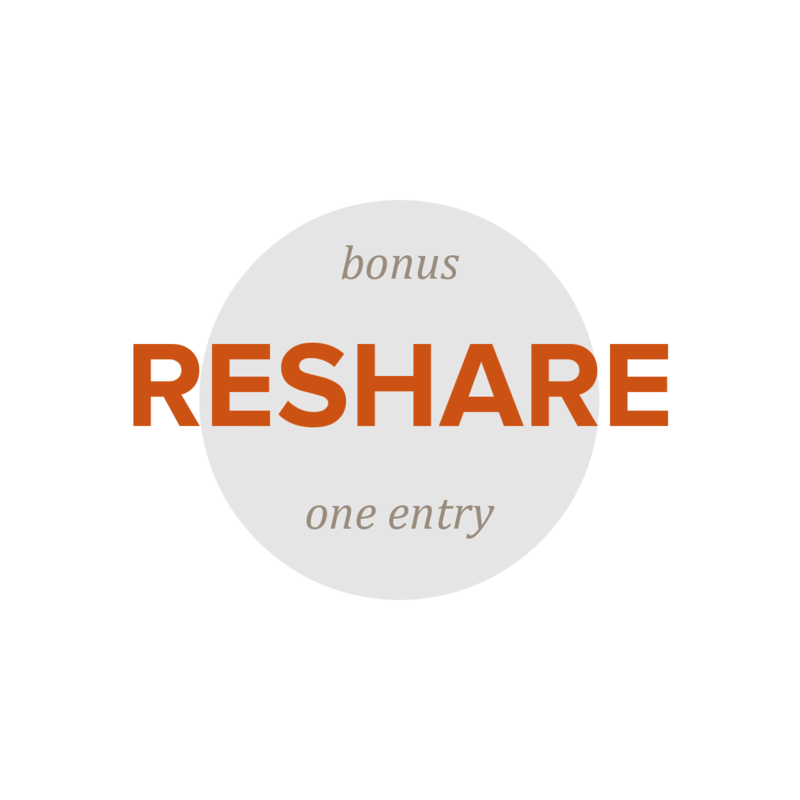 The basic requirement for entering is to comment below using the name and email address fields. That’s it! Once you’ve done that, you can also help yourself to a bonus entry by resharing our post on Facebook: here is the link. You need to reshare this post specifically so that we can track who’s shared. This only counts as a bonus entry on top of the comment entry. Double your chances to win! This giveaway won’t be open long — we’re closing it on Tuesday, October 13th at 11:59PM (Central time), so get your entries in there ASAP! And don’t forget to reshare on Facebook for extra chances to win. Enjoy! Don’t forget to subscribe over in the right-hand sidebar to stay up to date with future giveaways, posts, and writing. We’ll be announcing the winner on the blog and on Facebook. We can only open the giveaway to US entries because international shipping expenses are prohibitive. Our apologies! You need to enter with a valid email address so we can contact you in case of winning. 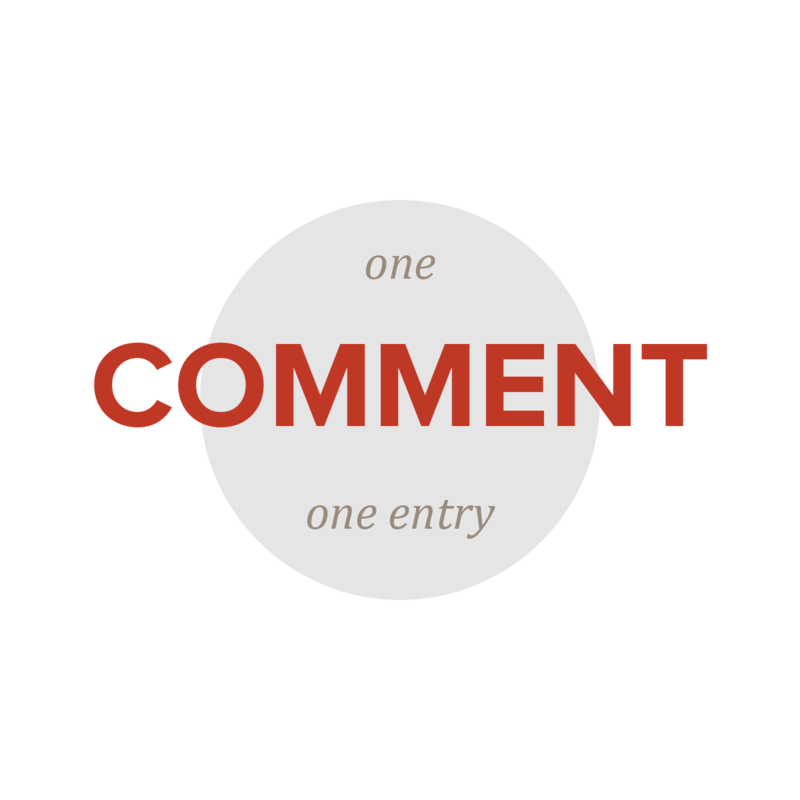 Duplicate comments will disqualify a reader from winning (except for technical glitches, etc). These are pretty much three of the best books ever. Perfect for a giveaway! I love these books! I remember my dad reading them to my sibs and I when we were kids. Haven’t read the books, I’ve only seen the movies. 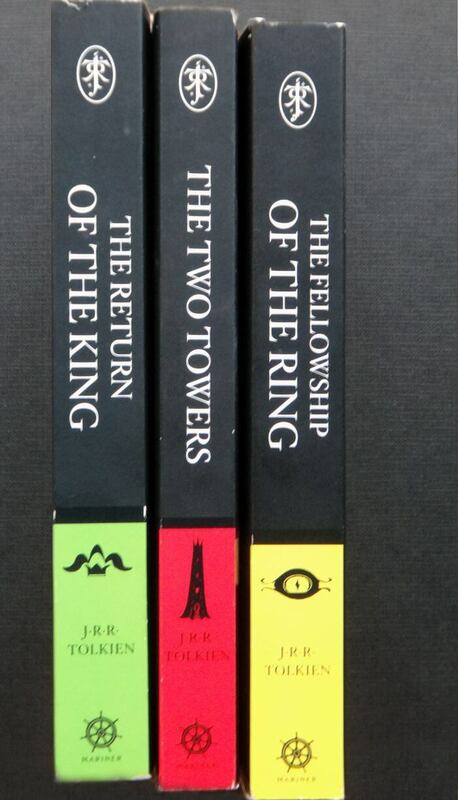 I’d love to be able to read the trilogy in full detail and glory. Great giveaway! I could use a new set of these books. This is amazing! I’ve only been able to read the first two books this reminds me I should try and get a hold of the third one. :O These are so cool! I have read, but do not own, any LOTR books. These would be great to add to my shelf! I would love, love, love to win these! 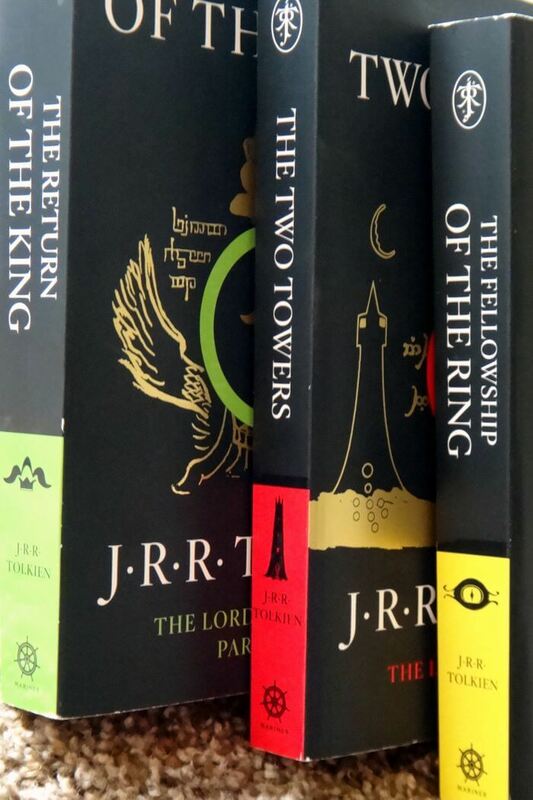 I’ve read Lord of the Rings nine times, starting when I was ten years old; seriously, it’s one of the best books ever. And this looks like a lovely set. Fingers crossed really tightly! Such a gorgeous piece of fiction… Free?!? Amazing! I need an actual copy. Some of my favorite books!! i haven’t read all three books. This is great. It would be wonderful to have the whole set! 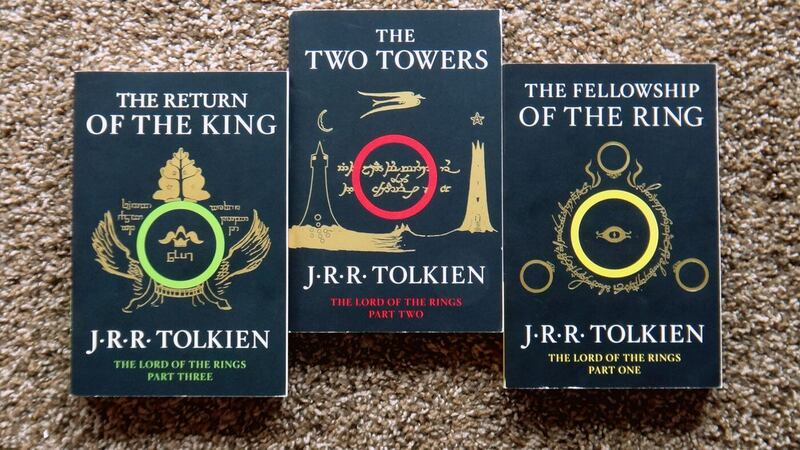 Absolutely the best trilogy I have ever seen. Still have to get the books, but love the movies! Those are a nice set. I don’t own the books yet, but have been on the lookout for them! Wow. I have been bargin hunting for these books for a while now. What an amazing opportunity! I loves these books.